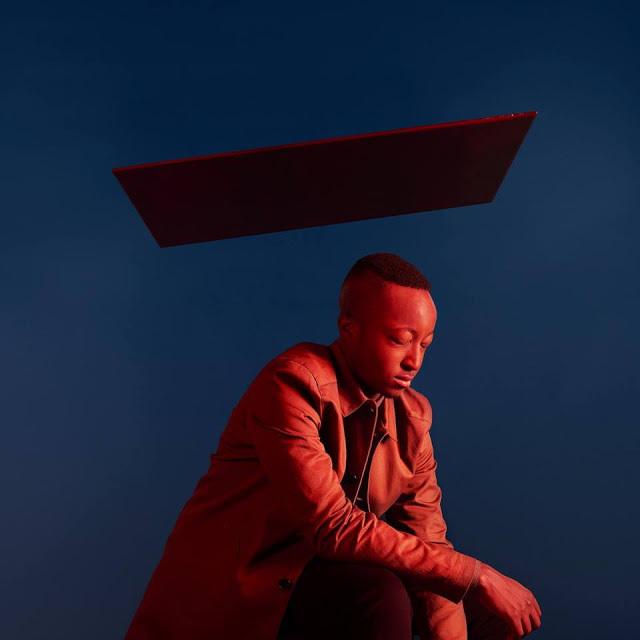 Returning with possibly my favourite track of his yet, Rationale shares his latest cut, Reciprocate, from the forthcoming new EP entitled 'Vessels'. Having sprung on to my radar back in 2015, an unknown entity, the Zimbabwe-born, London-based musician has taken over the airwaves, racking up plays in their millions along the way. With his latest music being this strong there's really no wonder why. Take a listen and indulge for yourselves below.